BushBaby Safaris is a small family-run company which has been a registered safari operator since 1999. ​We facilitate safaris throughout Southern and East Africa, specialising in small tailor-made professionally guided trips. BushBaby started as a nature-only safari company and over the years increased its offering to include cultural and historical tours and more. ​All of our tours are designed by qualified tour guides who have the on-the-ground experience and knowledge to offer the best possible packages. ​Be it a one day tour to the battlefields of the Anglo Boer war, or a month-long safari traversing several countries, our BushBaby Safari team will guide you safely on your safari of a life time. 1999 was a big year for Karen and Pierre. Not only did they get married but they also started BushBaby Safaris. The first few years was tough, as BushBaby Safaris was an unknown entity. With time, perseverance and passion they got their first client and then the second - and soon ten became a hundred and so BushBaby Safaris grew into the trusted brand it is today, where over 75% of all our guests come from referrals. Both Karen and Pierre are fully qualified as National Nature and Culture Tour Guides (two members of a very small group of guides). As the company grew Karen chose to run the office, giving BushBaby Safaris an even bigger advantage of having all their tours and safaris designed by a guide with on-the-ground knowledge. BushBaby Safaris strives for perfection in every step of the safari process, from design of the safari to ensuring personal and excellent service for our guests. It tells in the amount of referral work we get. Pierre and Karen look forward to hosting you on your African dream trip. In 2015 Pierre received the prestigious KZN Nature Guide of the Year Award. The award was presented by the MEC of Tourism and Environmental affairs, Mr. Michael Mabuyakhulu, and the CEO of South Africa Tourism, Mr. Thulani Nzima. In 2016 Pierre was nominated the KZN Nature Guide of the Year 2016 Runner Up and in 2017 he was nominated KZN Cultural Guide of the Year 2017 . 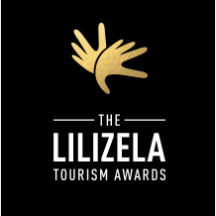 Pierre is, to our knowledge, the only guide to be awarded nominations in both the Nature and Culture sections of the Lilizela Tourism Awards. 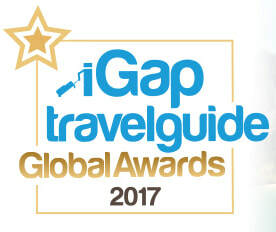 The iGap Travel Guide Global Awards celebrate the achievement of the very best hostels, accommodation providers and tour operators in Europe, The Americas, Asia & Australasia, and Africa & Middle East. Other award categories include best travel destination, transfer provider and budget airline. ​In 2017 BushBaby Safaris won the iGap Award: Best Tour Operator in South Africa in the custom design section. Pat was born in Kenya, grew up in Bechuanaland and Rhodesia, and has nearly 10 years infantry experience as a former member of the Rhodesian Security Services. 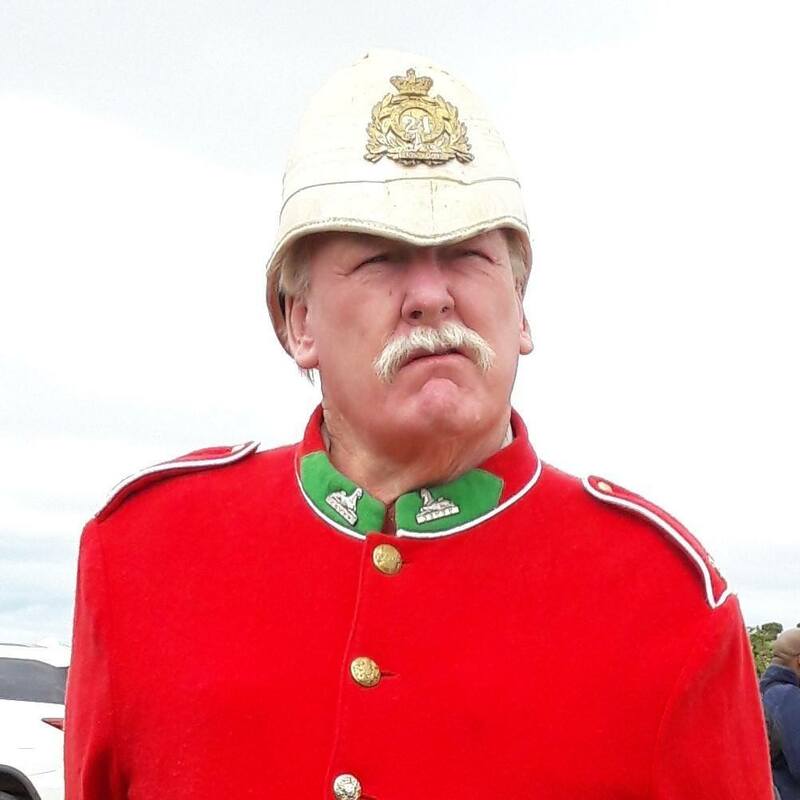 He is passionate about and has a deep knowledge of the battles, the bush and Zulu culture, writing numerous articles and books on military subjects and militaria collecting for overseas publications. His wide ranging knowledge and over 20 years of guiding experience and unique storytelling brings events alive to his listeners. Andrew has been guiding safaris in Africa since the early nineties. In this time he has accrued vast experience and a loyal list of returning clientele. ​Andrew believes that the successful outcome of a safari always depends on the quality of the guiding. ​His private, tailor-made expeditions to Tanzania, Madagascar and Southern Africa (among others) have become a hallmark of adventure, discovery and first-class safari fellowship. Raised in Zimbabwe and actively involved in guiding wildlife safaris for the past 30+ years all over Africa, Matt has been privileged to work in some of Africa's more special and often remote destinations. ​Matt specialises in walking, photographic and overland safaris. His guests return again and again to be part of Matt's expertly guided authentic African experiences, whether relaxing in five star lodges or camping rough under the stars.